By Delta Realty Pvt. Ltd.
How Far is Delta Melodies? Delta Melodies is one of the residential development of Delta Builders and Developers, located Behind PCMC School, Kaspate Wasti, Pimpri Chinchwad, Wakad, Pune. 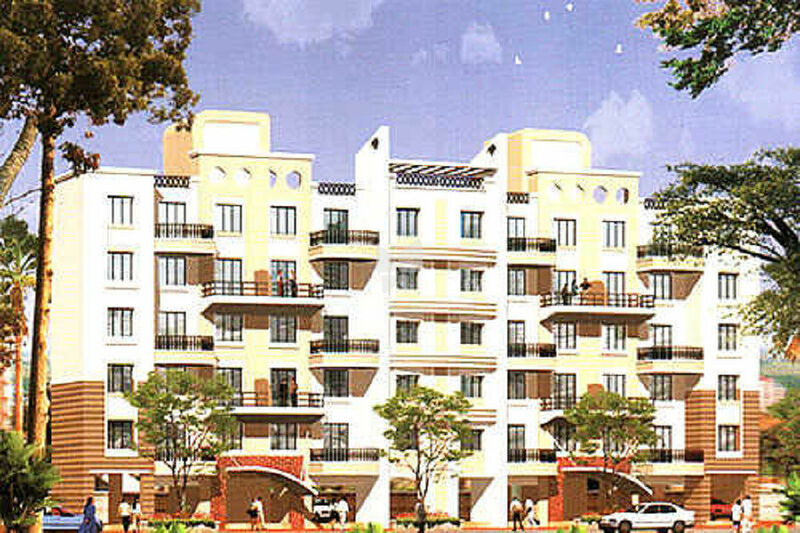 It offers skillfully designed 2BHK apartments. Project has been designed to facilitate perfect living conditions with optimum light, ventilation and privacy, coupled with fresh and green surroundings, each apartment brings the joy of unhindered living. About Delta Realty Pvt. Ltd.